uncontrolled variables in the experiment. Experimental values that fluctuate about the true value. controlled variables in the experiment. Weight Limit 2556 and we mean it!. Zeros between nonzero digits count for sig.fig. 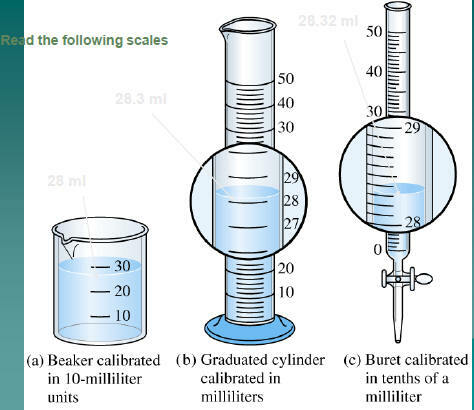 each of the following measurements? point than any of the original numbers. The average of three measured lengths; 6.64, 6.68 and 6.70?